Warning! 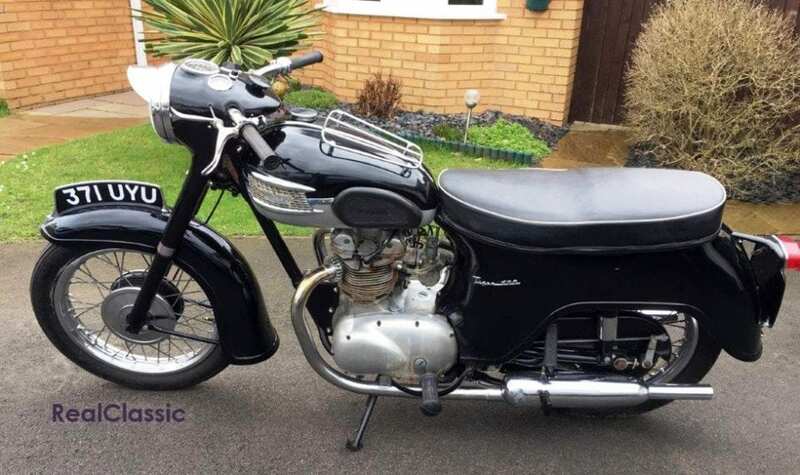 Browsing this selection of old bikes and classic motorcycles could convert some of your cash into a great big silly grin. Don’t look unless you want to be led astray… in the nicest possible way. 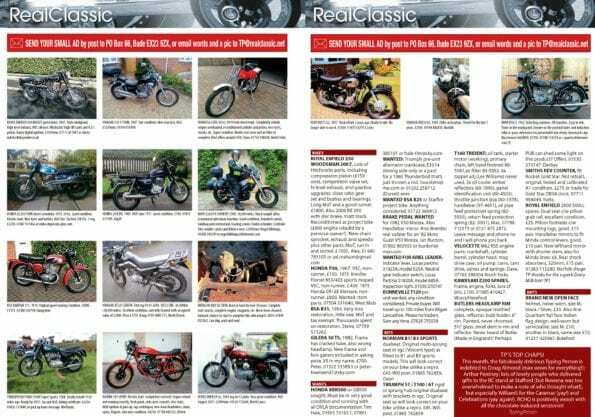 The monthly RealClassic magazine always includes an interesting array of bikes for sale by private sellers or on offer at specialist dealers. We’ve selected six of the best from our Small Ads to tempt you into splashing the cash and taking to two wheels. 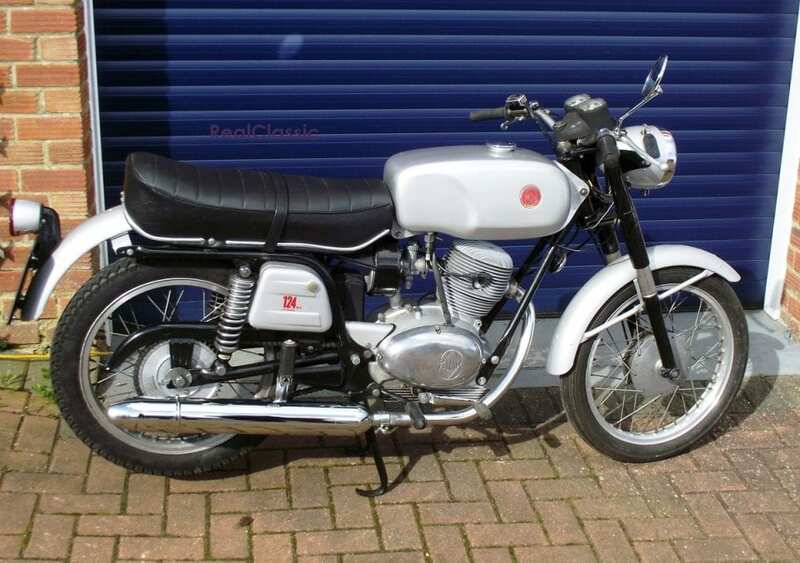 There’s something here to suit all sorts of riding types, from a 125 Italian classic to a 1000cc Japanese icon. 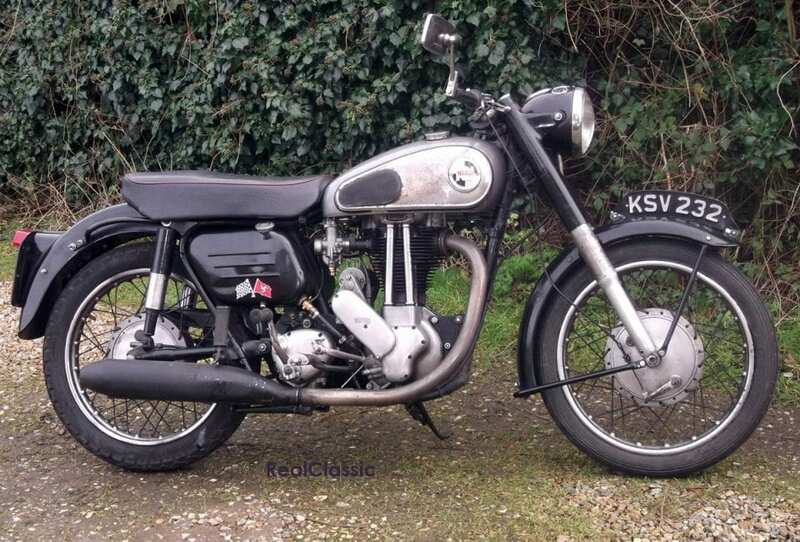 Plenty of affordable Britbikes, too. And there’s many more in the April issue. 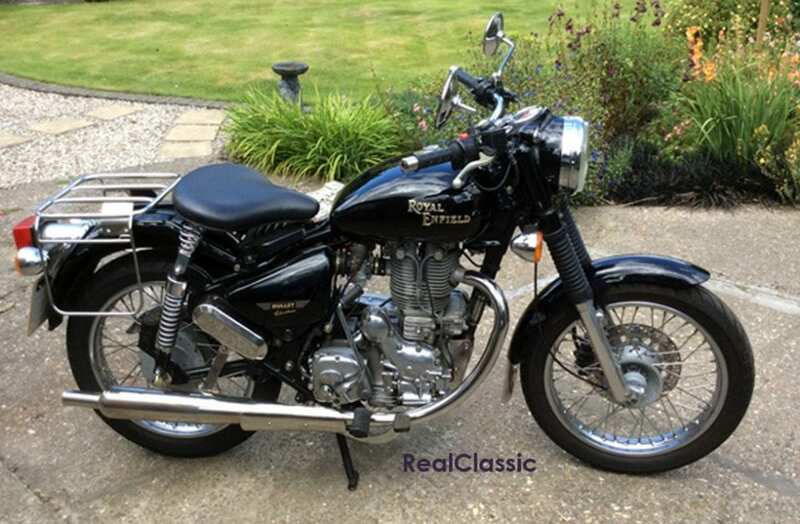 ROYAL ENFIELD ELECTRA X, 2008. 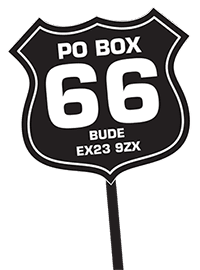 7605 miles. New tyres less than 300 miles ago. MoT October. 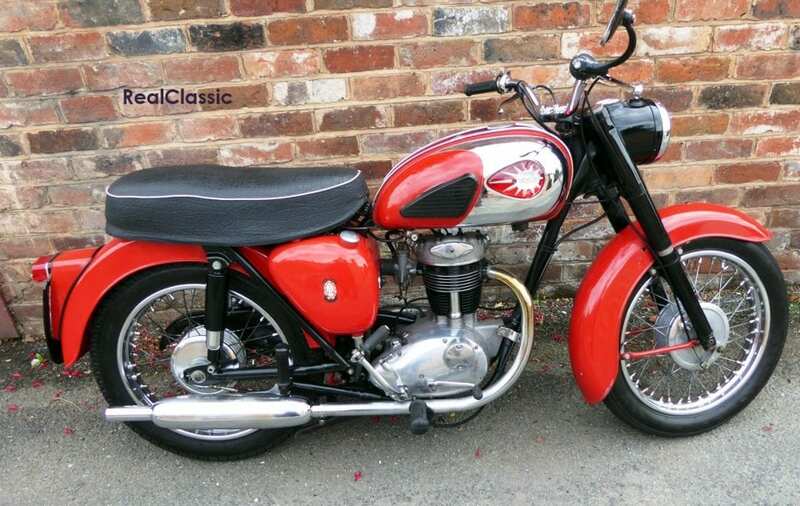 All original parts included (seat, silencer, etc.). Many stainless parts including rack and silencer. 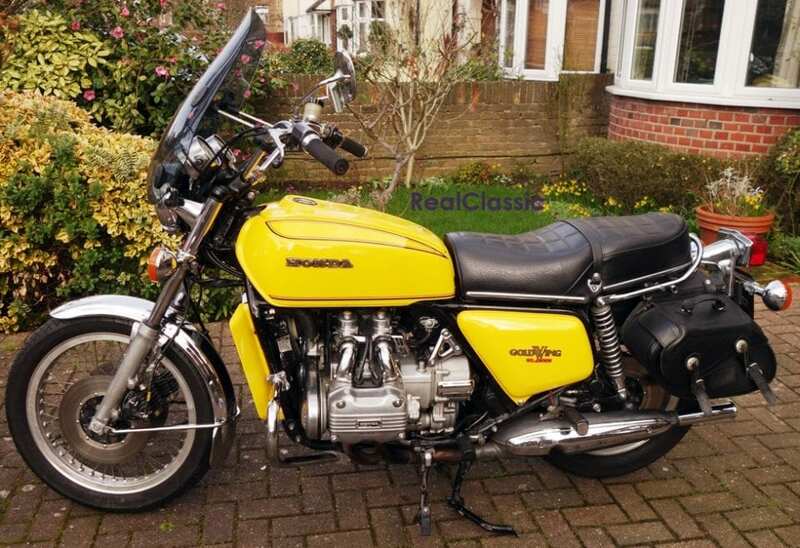 £2400 ono. 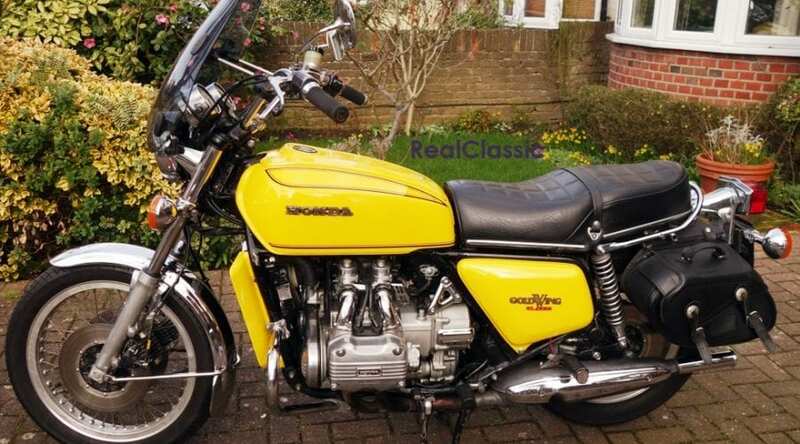 You’ll find more classic bikes for sale in the April issue of RealClassic magazine.